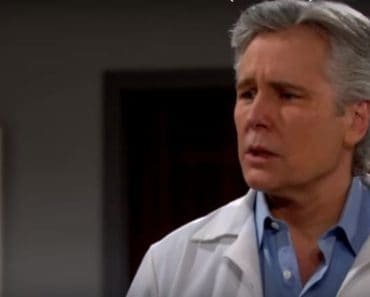 Young and the Restless Spoilers: Will Someone Come Forward About Billy's Accident? 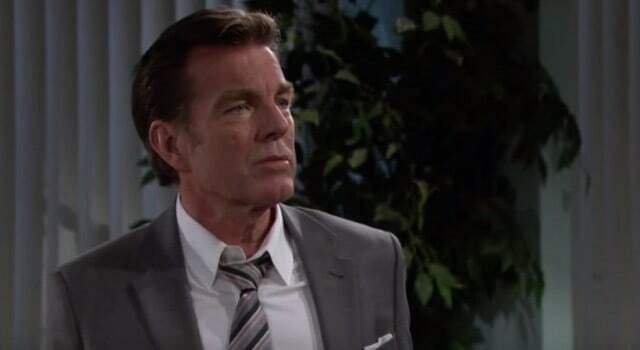 On Thursday’s The Young and the Restless, fans will worry about Adam, wonder about Marco and pray for Billy. It’s an emotional episode for many of the people in this seemingly small community, and it’s one that will have a last effect on fans. As we saw on Wednesday, Chelsea doesn’t love the idea that Adam is on his way to Spain to do his father’s dirty work finding details that will help him bring down the Santori’s. Her concern is brushed off as silly and ridiculous by everyone else, but Chelsea’s gut is telling her that Adam’s trip is not going to go as planned. That leaves some of us wondering whether or not Chelsea is just very in tune with her gut instinct or if she knows more than she is saying. 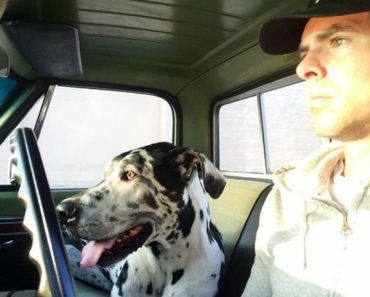 Did Chelsea know that Adam would be kidnapped? Does she know who is behind it? Will others suspect that she knew more than she was letting on, and will it also put her life in jeopardy the same way Adam’s life hangs in the balance now that he’s been taken? Nikki and Neil made the decision to continue their alleged affair, so fake that even they aren’t good at making it look real. However, we saw this week that Neil was not convinced it was a good idea to continue with the affair, leading us to wonder whether or not he will call it off today, especially given the fact that he’s been consorting with Lily and his own life is falling apart around him. Noah has been going through some issues as of late with his guilt. He’s feeling that his lies are too much for him to bear. He is paranoid and he’s not handling it well. On Wednesday, we saw him drowning his sorrows – once again – in the bottom of a bottle. It’s a habit that seems to run in his family, and it’s not one he’s proud of. Thursday is rumored to bring with it more of Noah and his lies as they slowly eat away at him much like the alcohol he’s consuming is doing to his liver. Will he be able to regain control of himself, or will he succumb even more to the bottle and end up spiraling out of control and find himself in even more trouble than he was in before? At this point, this might be the least of his worries as Mariah is able to track him down and begins looking for the answers to questions Noah absolutely does not want to answer. 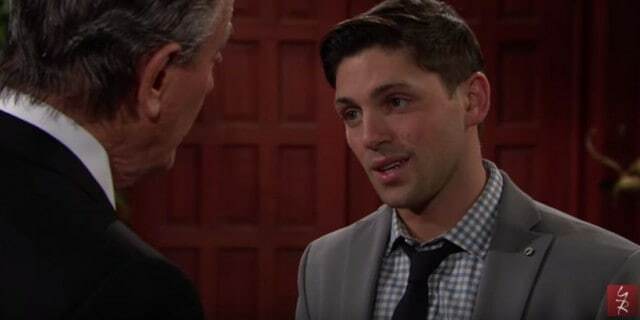 Victor meets with Noah to make sure he knows that no one is going to benefit from his guilty admission of being the person responsible for injuring Billy in the hit and run accident in which he was involved, and it seems to make Noah feel a bit better. Unfortunately, it seems that there is someone else in the area who now knows of his guilt. What this means for Luca at the moment might not be much, but we can take a guess that with this piece of information at his disposal, Luca will not be able to forgo using it to his advantage when the time is right. Things at the hospital are getting crazier than ever. Wednesday brought with it one of the year’s most emotional moments as Billy’s family gathered around his bed to say their final goodbyes, including his children. Tears and heartbreak aside, it was the first day that the world saw the brand new Billy Abbot for the first time. With Jill finally coming to terms with the imminent death of her son, the family says their goodbyes, sheds their tears and leaves the world feeling as if there is a small piece of their hearts missing. Except that we all know Billy is not going anywhere. Thursday brings with it an entirely new twist that will leave all our heads spinning. Billy isn’t dying even though he’s been removed from all the machines keeping him alive. His family is overjoyed with the news that he continues to fight, and it seems that there is more hope than ever before he will come through this tragedy and awaken. Of course, it seems that there could be any number of issues with his body, his brain and his memory when and if he should wake up from his coma, so it seems the Abbott family might want to proceed with cautious optimism. Tune in to see the story unfold.